JDS releases its design for a limited competition to design a new 5 star hotel and class A office complex in Hangzhou Xintiandi district. See the project here. 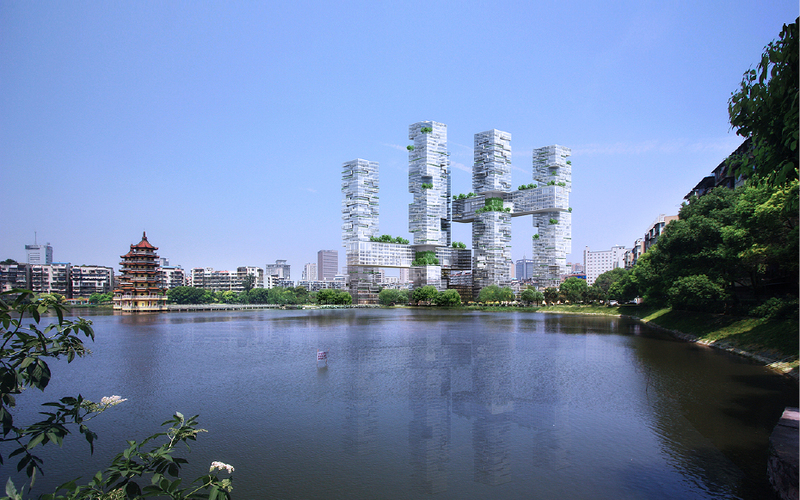 JDS have been commissioned to develop two 170 meter mixed use towers in Wuhan consisting of residential, sports club, retail and park space in Wuhan’s Central Business District. The project is now in the schematic design phase and is due for construction start early 2013. 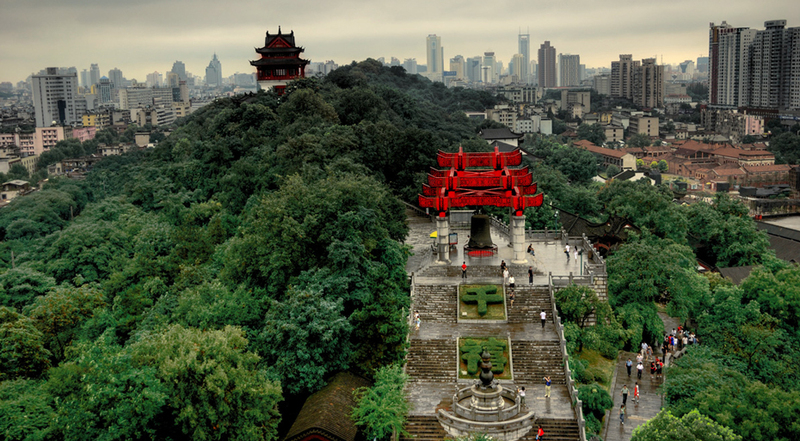 The competition winning Hangzhou H project has now received building permit and along with our partners at Hangzhou Xintiandi, CHINA CUC and MUDI we expect construction to commence in March 2012. See the project here. 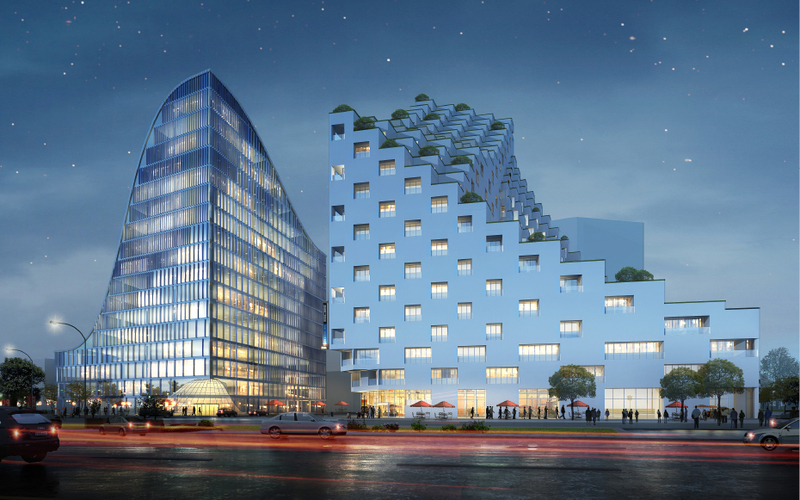 Discover our design for an invited competition of a 198,000 m2 mixed use development in Wuhan’s CBD together with ARUP and MUDI. See the project here. 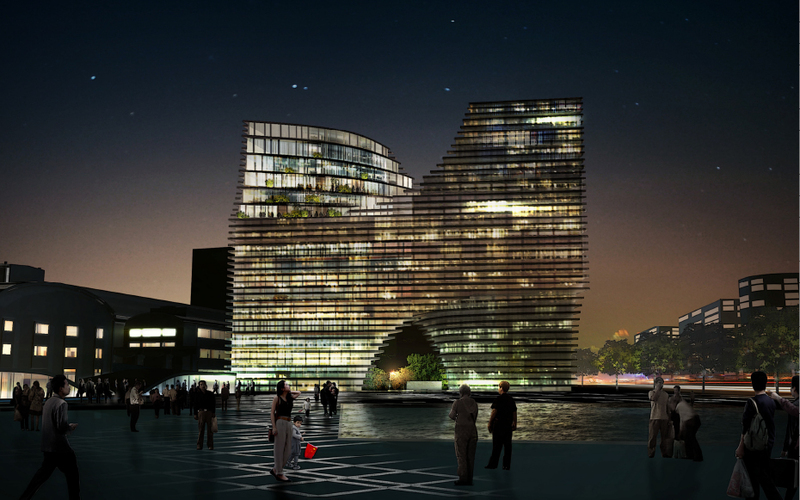 We present our design for a community centre in Shanghai Pudong District pending government approval. See the project here. Together with MUDI and Tongji University, JDS have submitted our design for the Chongming bike park limited competition. 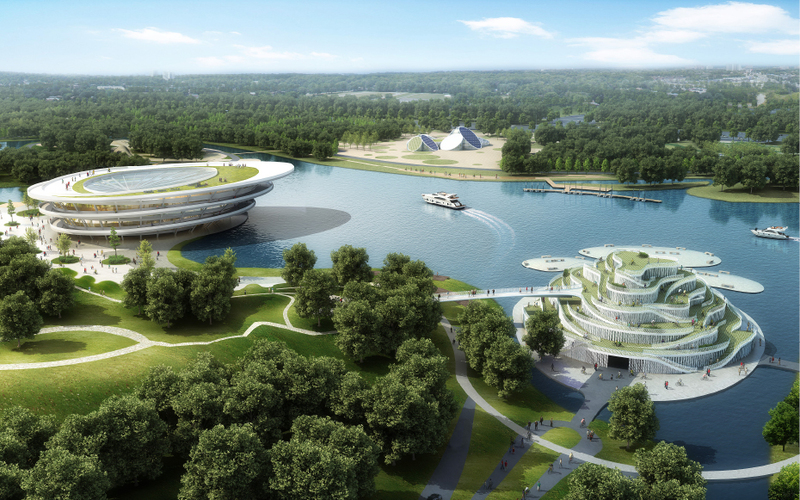 The project consists of 3 main buildings: a gateway building to the park, a multifunctional hall and a bicycle museum. See the project here.